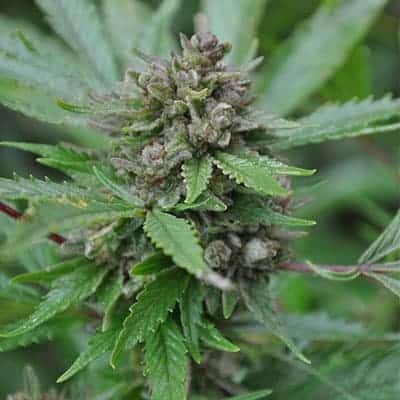 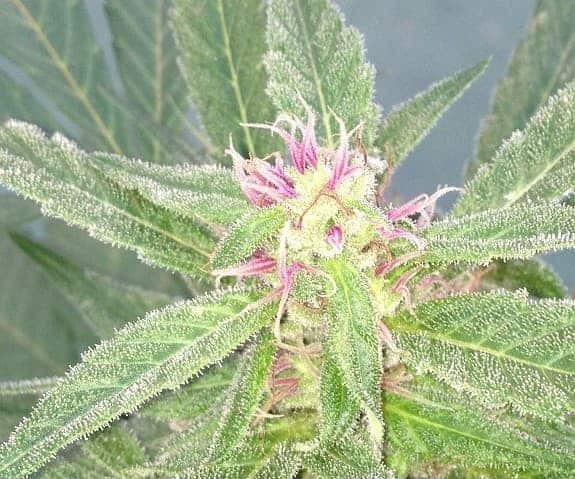 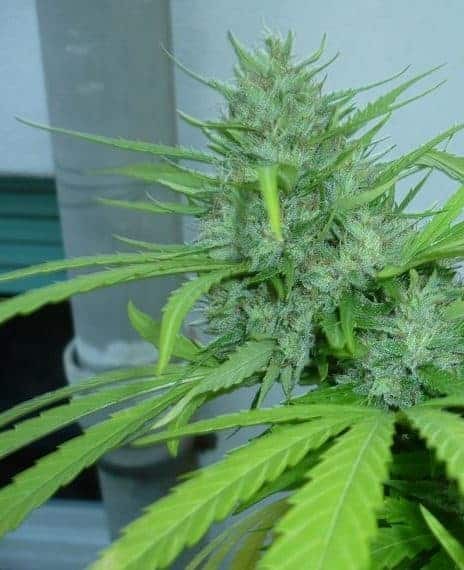 Persian Lime Seeds, the Northern Lights mother, is a taller thin leafed pheno that gives some sweet lemon flavoring older nugs that cure to a lemony / pineapple flavor. 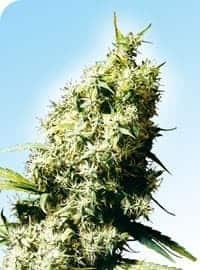 Outdoor growers in humid / wet climates may not want to get her, the possibility of mold in Cinderella lines is higher than average in a wet environment. 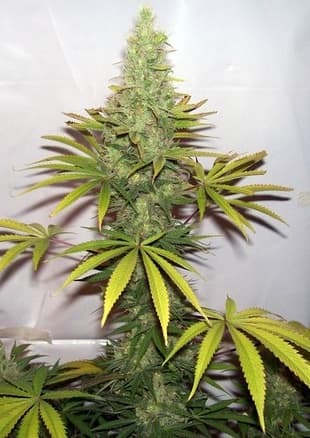 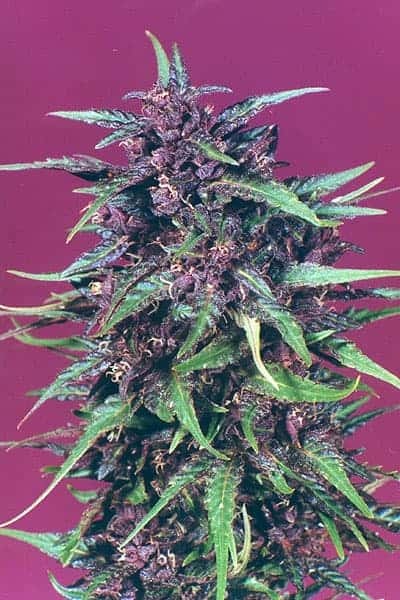 Her high is somewhat up when compared with your regular couchlock Indicas.